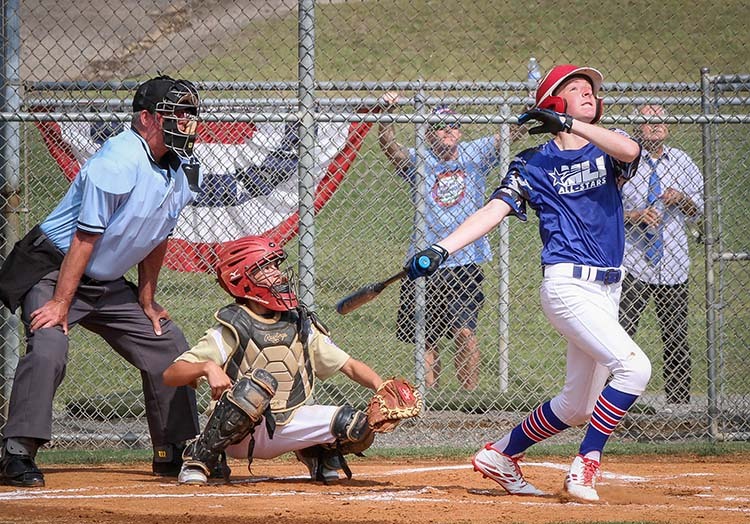 The Atlee Little League softball team had to come from behind to win their state championship last week near the Tennessee border. 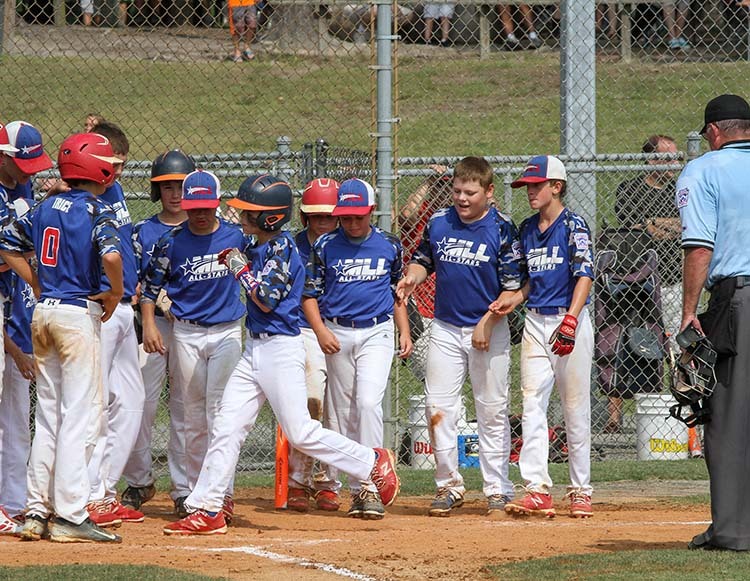 On Monday, the team came to Tuckahoe Little League complex to cheer on their friends, the Mechanicsville All-Stars, who, in their own State Little League Tournament, never had to mount a late comeback. 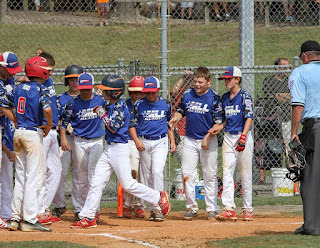 Outscoring their opponents 84-12 over six blowout wins, with only one having to go the full six innings, Mechanicsville dominated its way in pitching, offense, and timely defense to its first-ever state championship Tuesday morning, defeating Central Loudoun 15-1 in the finals. Different players stepped up throughout the tournament, whether it be with a big hit, quality pitching, or a defensive gem to quell an opponent's threat. In the final game, Caden Plummer, who left Monday's semifinal win over West Springfield after being hit by a pitch, made up for his absence with a grand slam home run and six total RBI on the day. 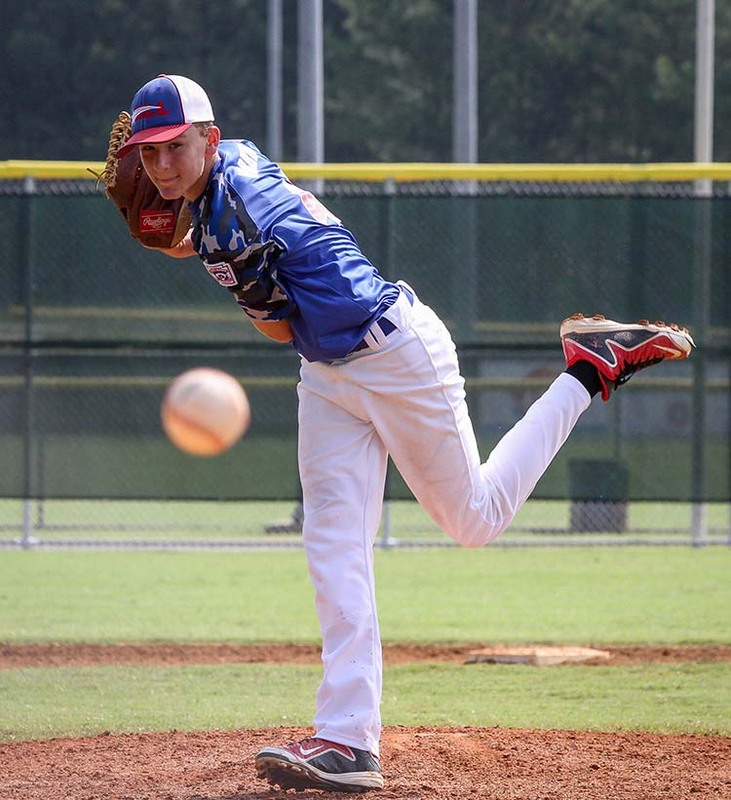 Plummer's shot was the third grand slam for Mechanicsville in less than 24 hours, as Brett Allen and Jack Hawley hit one each in the semifinals. Mechanicsville now owns a ten-game winning streak since beginning postseason play in the District V Tournament and will take the next week to return to practice and prepare for the team's first historic trip to the Little League Southeast Regional in Warner Robins, Georgia, where, ironically Atlee Softball is headed to today. The softball team will play its first regional game Friday morning. All games in the baseball regional will be televised on ESPN. Games Friday August 7th through Monday August 10th will be online on ESPN3. Games Tuesday and Wednesday August 11th and 12th air on ESPN daily at 3pm, while the championship game will be Thursday, August 13th, 5pm on ESPN2.